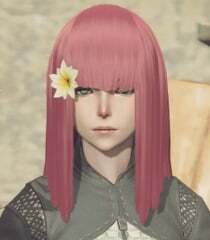 Popola is an NPC in Nier: Automata. Along with Devola, an old-style android at the resistance camp who feel indebted to their model of machines that ran wild long ago. They’ll act as support to 2B and 9S. What Chapter do they appear at the Resistance Camp?